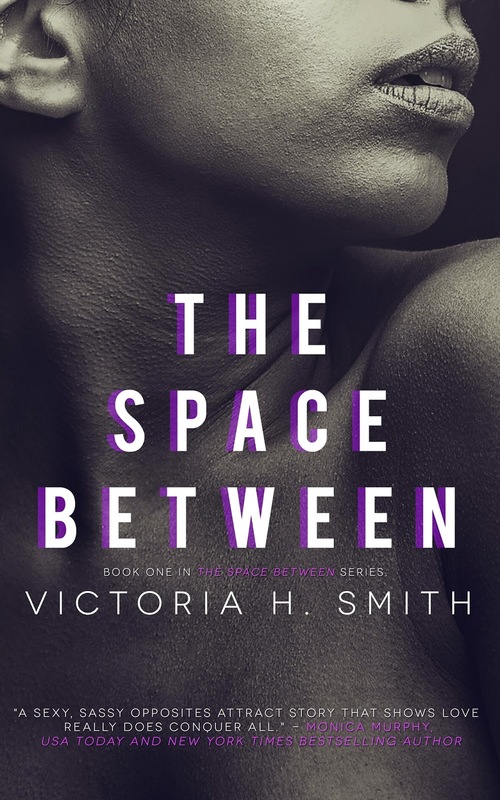 Victoria H. Smith: The Space Between Series has new covers!!!! 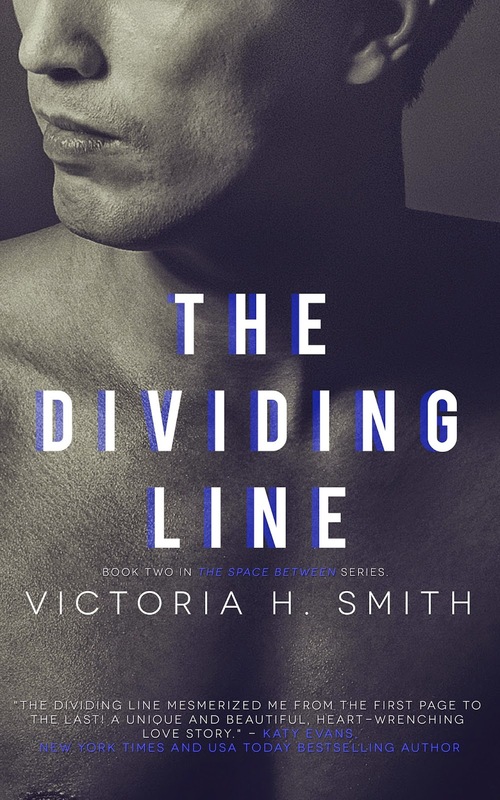 I got a couple surprises this week and the first is The Space Between Series has new covers! 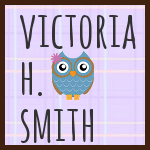 Check them out and be sure to stop by here tomorrow morning for my SECOND surprise. And introducing book 2.5 in the series, Drake's Destiny. Formerly titled: HEART & SEOUL. 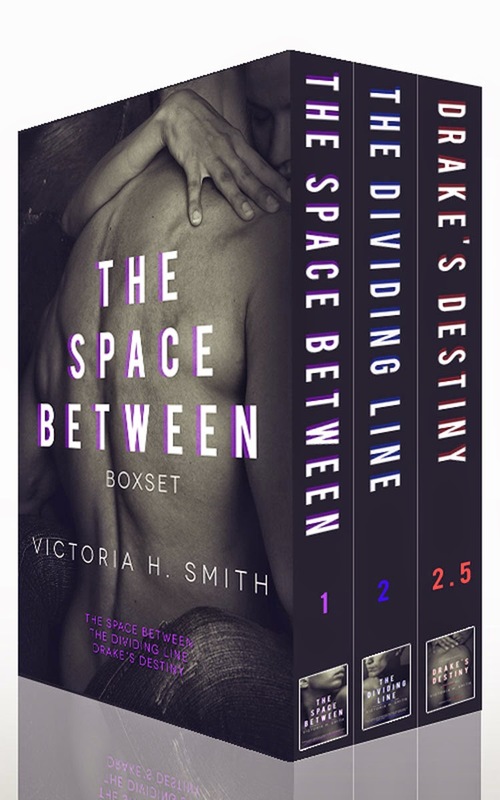 And last but not least the boxed set got a revamp too! Hope you guys love them! 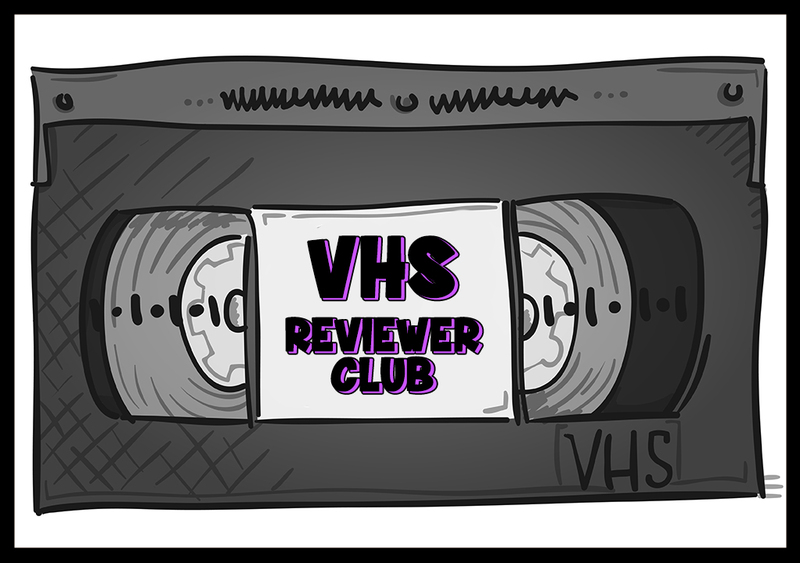 Remember to stop by the blog tomorrow for another announcement!